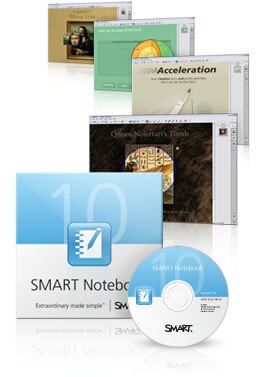 Found 12 file extension associations related to SMART Notebook software and 11 file formats developed specifically for use with SMART Notebook software. With a rich set of design and delivery features and a multitude of digital resources, SMART Notebook software connects you to a full ecosystem of content, tools and support to help you create high-impact lessons that bring learning to life. A powerful and easy-to-use application, SMART Notebook software enables you to easily deliver interactive lessons that create more extraordinary learning moments for your students. If you need more information please contact the developers of SMART Notebook software (SMART Technologies ULC), or check out their product website.